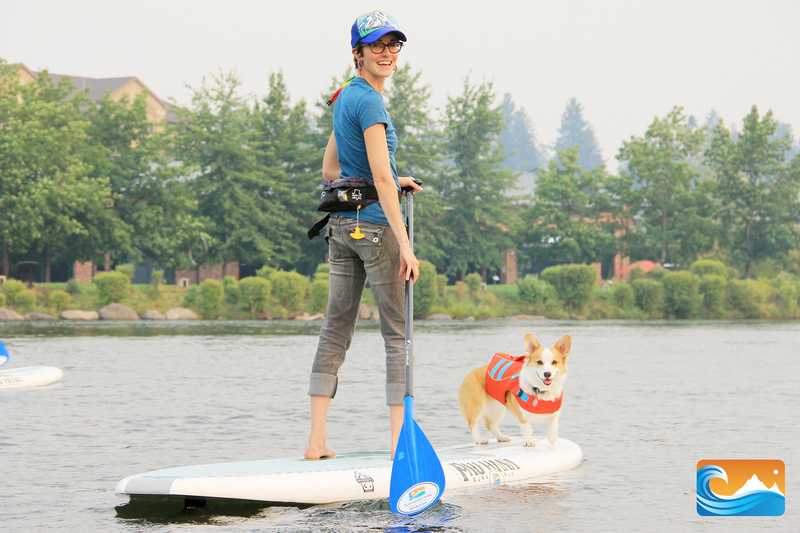 Standup paddle SUP rentals in and around Bend and Central Oregon. Stand Up Paddling Boarding (SUP) is the fastest growing watersport in the world and is a relaxing way to get out on the water. 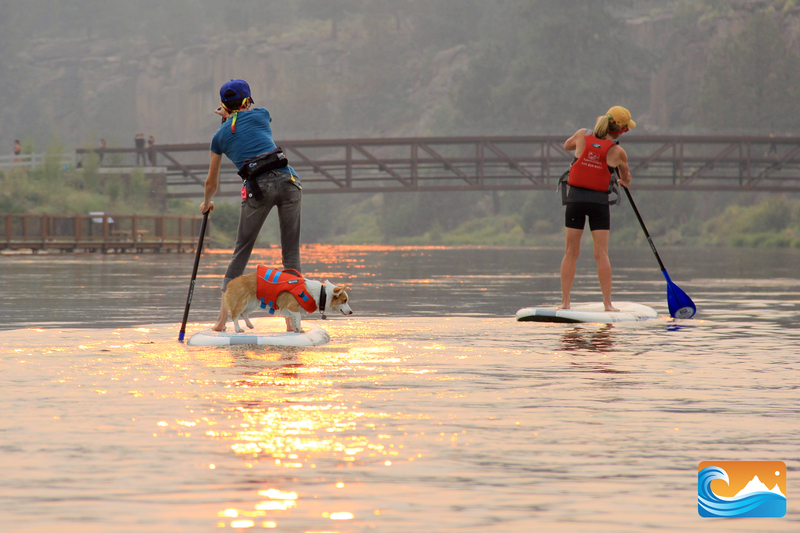 With just a board, paddle and PFD you can paddle lakes, rivers and surf in the ocean. SUP provides a full body workout but specifically works the abdominal muscles. Because you are standing up, you can enjoy better views and see the animals and plants underneath the surface of the water. 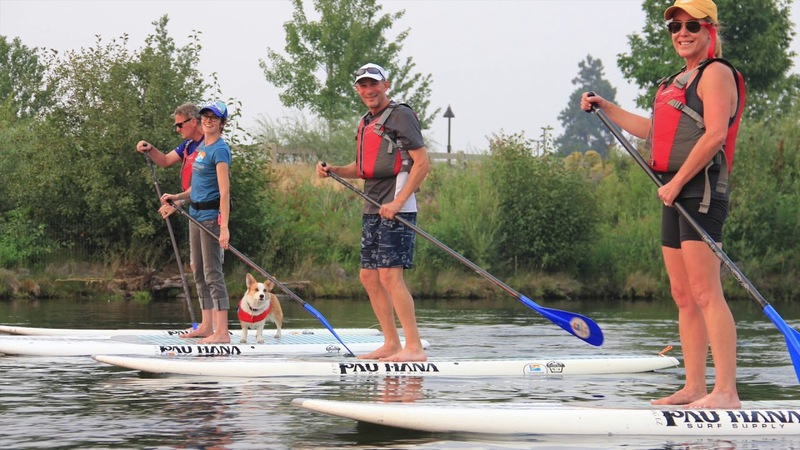 A great launching point for the aspiring paddleboarder, Tumalo Creek’s Basic Skills Standup Paddleboard Class will prepare participants to confidently explore our region’s flat and moving waterways.